6.33 music change modes let whole atmosphere more rhythm. Clubs, bars, corridor, room, KTV, clubs, museums, etc. Plazas, commercial buildings, entertainment clubs, scenic spot light, evening on location, etc. Posted By: Shenzhen Taqi Technology Co.,Ltd. 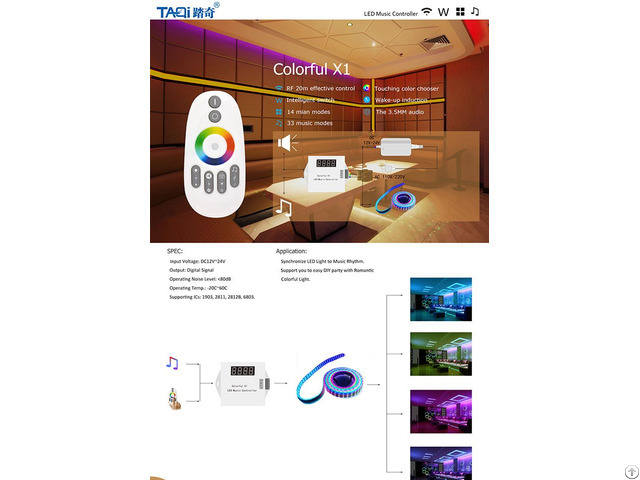 Business Description: TAQI Tech Co Ltd, a leading supplier of LED Remove Controls and accessories, assists you to explore your imagination with color and light. 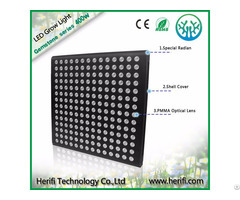 Founded in 2012, the company mission is to deliver an elegant and affordable solution to manipulate with lighting automization. 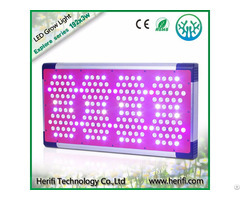 Supported by our enthused R&D team and professional manufacturing capability. 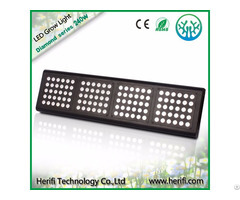 TAQI Tech has successfully developed and launched hundred of varieties of LED control solutions that are suitable for application for home, hotel, club, landscape and etc.